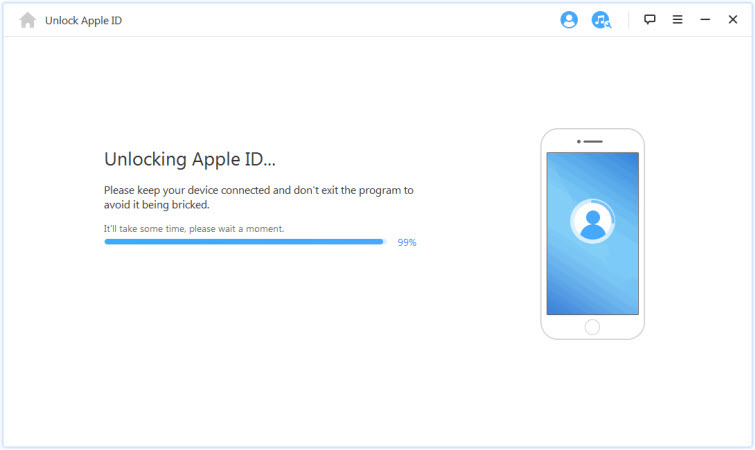 Many iPhone users may have experienced the common struggle of dealing with iCloud activation lock. If you are one of those and looking for iCloud activation lock removal tool, but don’t know which one to use, here are various free iCloud activation lock removal tools which can be used to bypass the activation lock. This iCloud bypass tool performs effectively and works on all Apple Devices. It is very easy to use and completely free. Users of this tool will attest to its efficiency. It has no ratings and therefore there's no definite data on its reputation. Its website does not have an admirable interface and this hampers users in searching for it. It is one of the most efficient tools for bypassing activation lock, very easy to use and works on all iOS device (iOS 12 supported). It is not a UI tool and thus allows you to run your own iCloud bypass server. It has a 75% success rate in bypassing iCloud activation locks. It supports all iOS Devices and iOS Versions (iOS 12 included). It has plenty of tutorials to guide you in the process. Extraordinary support is available on the website almost 24/7. You are required to participate in a survey before you can download the application. 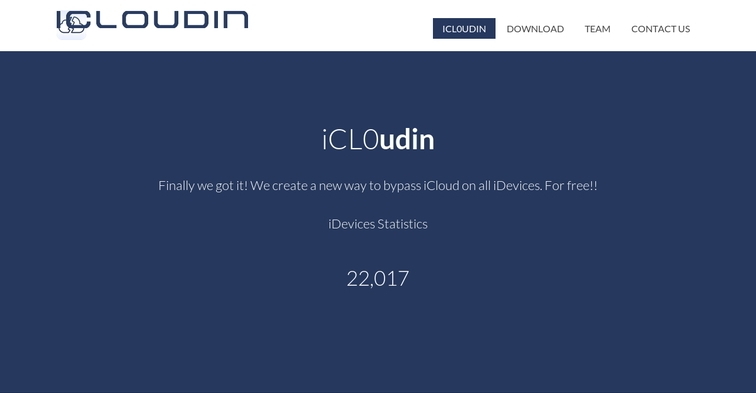 It is one of the most commonly used iCloud Activation lock removal tools and can be used for different purposes such as bypassing iCloud activation, bypassing iCloud lock Pros and even removing an iCloud account. It can perform more than one function. It is very efficient and easy to navigate. Its download speed is slow. Due to its multipurpose functions, response time is greater and it lags. It has a relatively low rating of 3.5 stars. 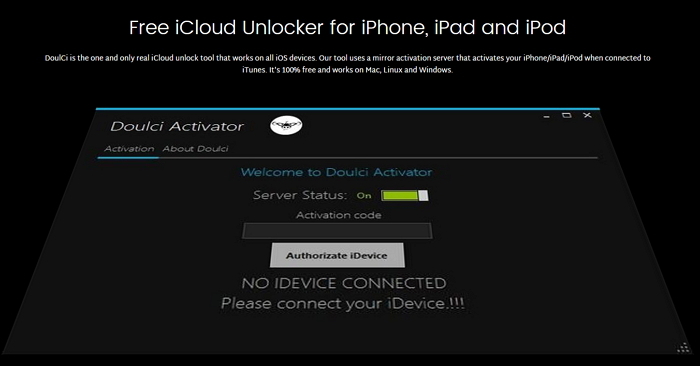 This is one of the best tools for bypassing iCloud activation lock. It is user-friendly, compatible with most Apple devices and efficient. It is one of the most highly skilled tools on the market. It has preconfigured setting which makes the process relatively easier. It has a very fast turnaround time. You have to download the software to your computer in order to use the tool. It is less compatible with older devices. If you want to remove the iCloud account or Apple ID, one of the best tools for doing so is iMyFone LockWiper. It can help you remove your Apple ID just in minutes even when you don’t have the password for it. When you have an old Apple ID on the phone or just forgot the password of it, LockWiper can help you get rid of it without any hassles. 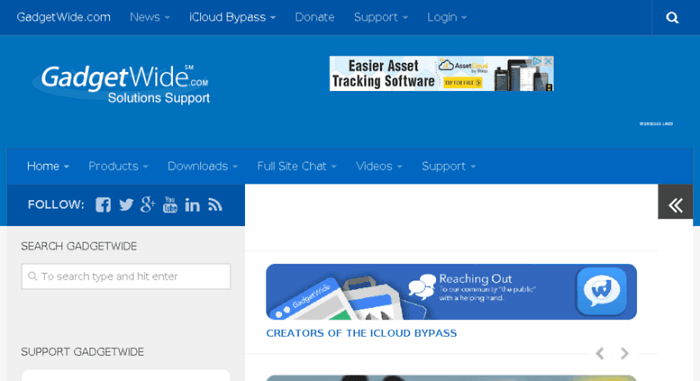 Remove your iCloud account or Apple ID without password in just minutes. It’s easy and quick to remove the iCloud account without needing any skills. It can help you delete all the data of the previous iCloud account/Apple ID. Step 1. Launch LockWiper and select the “Unlock Apple ID” option. Step 2. Connect your device and select “Start to Unlock” to start the process. Step 3. LockWiper will immediately start to unlock your device if the Find My iPhone is turned off. Step 4. It will take a few seconds, then your Apple ID will be removed. 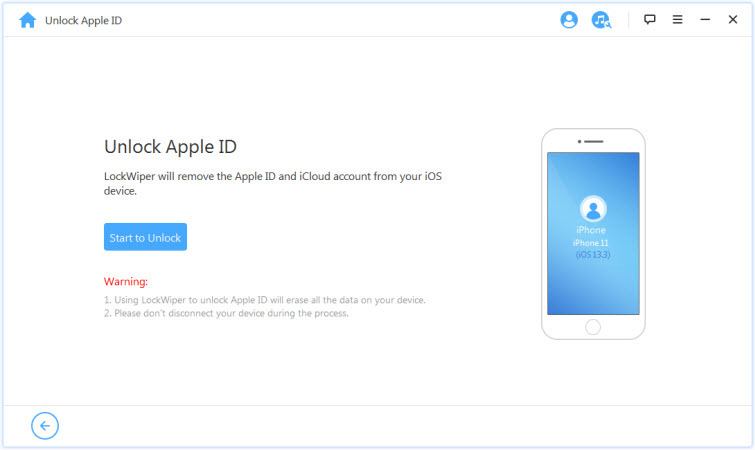 Please make sure that your iPhone is already activated, then you can use iMyFone LockWiper to remove the Apple ID. Also, please note that after the process it will also erase all the data on your iPhone too. 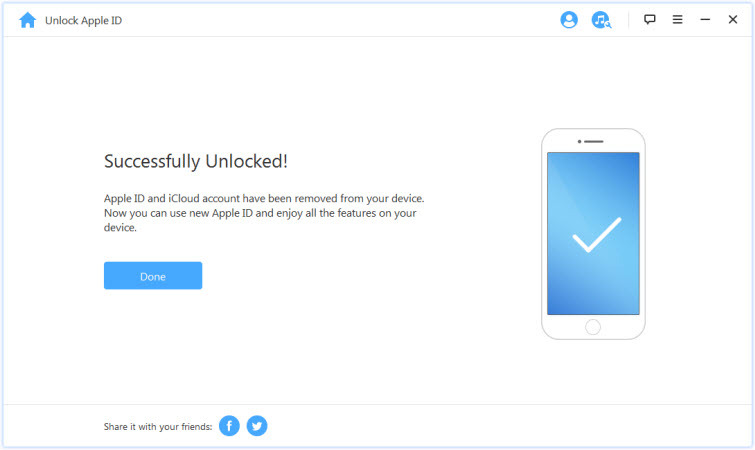 If you need a Free iCloud/Apple ID Removal tool, try using iMyFone LockWiper. With iMyFone LockWiper you can not only remove iCloud and Apple ID codes, but you can also unlock any iPhone passcode with just the touch of a few buttons. Doing so will allow you to protect any confidential information or data if you ever decide to buy, sell, or trade your iPhone.